I love blueberries. Love them. Last Friday I took the kids on our first blueberry picking excursion with some friends. We have our own bushes too, just three of them, and they are loaded with little greenish-blue berries. They're not quite ripe yet--but will be in just a few weeks. 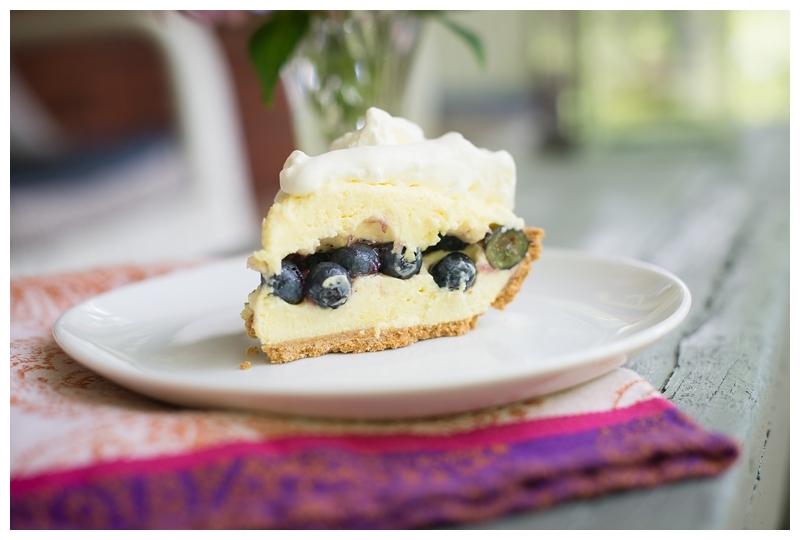 I've put together a list of some of my favorite blueberry recipes. From the classic blueberry muffin to smoothies to my favorite Blueberry Lemon Pie, if you like blueberries, there is something here for you to try. What do you like to make best with blueberries?